Almost two years ago, I set a goal of publishing an ebook. It sounded relatively simple. I wanted to take the posts I’d written on the virtuous woman from Proverbs 31 and compile them into one document. Then I decided to add a bit more information on each attribute and came up with a few study questions at the end of each section. Editing and other technical issues came next…. …but I’m extremely excited that this project is finished! Those of you who subscribe to my blog by e-mail should receive the ebook in your inbox on Friday. 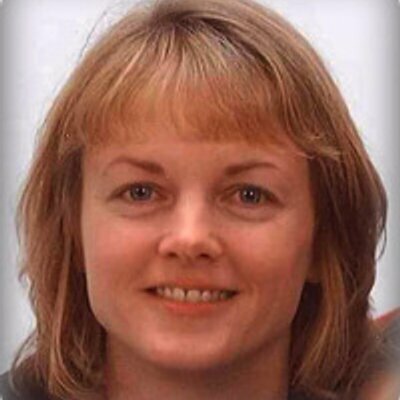 For those of you who subscribe by another method – or who just stop by from time to time! – you will be able to access the ebook through a link on my blog next Monday, July 29th. My heart’s desire is that you will find this material a help as you seek to be the Godly woman He has called you to be. These words do not come from one who has mastered these virtues; rather, they cause me to see how desperately I need God’s grace and strength to meet the ideals given to us in God’s Word. Thanks to all of you who encourage me with your e-mails and comments! Though I’ve never met some of you face-to-face, I love knowing that we are walking through our Christian lives together. Oh Tracey, how exciting!!! I love how the Lord has worked through you to be a blessing and encouragement to others. We share the desire of seeking to be the godly woman God has called us to be and to help others to do the same. THANK you for using your God-given talent for His glory and for the spiritual growth and sanctification of others! Can't wait to read it!!! What a treat! Finally getting caught up on e-mails after being out of town. Just wanted to thank you – as always – for your encouraging words! 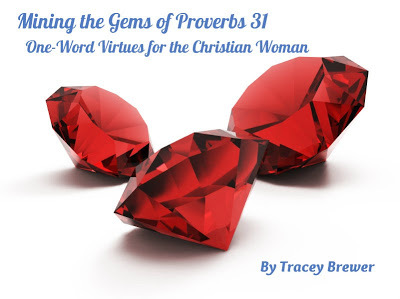 In reading back through the ebook before publishing it, I was convicted all over again about the importance of living out those principles taught in Proverbs 31. Often I feel so inadequate to be what I need to be for my family, but how thankful I am for God's grace and the power of His Holy Spirit that enable me to walk in the path to which He's called me. Have a wonderful day, dear friend!! Oh, I can't wait! I'm so excited for you that you finished your book and are getting it published! Way to go! WOW!!!!!!!!!!!! CONGRATULATIONS!!!!!!!!!!!!!!! How wonderful to realize a dream!!!!!!!!!!!!!! And I'd love to read your ebook if you write one!! Hope you get the time to do it one day.